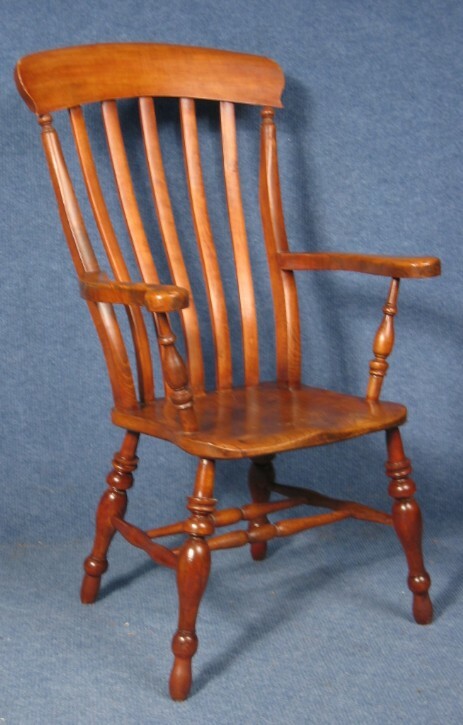 All Types of chairs which we dismantle as appropriate, clean the joints, repair where necessary, glue, assemble and cramp. These repairs are then cleaned down and touched in blend and polished. The same applies to all other furniture affected by damage ie loose or missing veneer, splitting, dry joints and water damage. If new spindles or legs are required then we will turn new, fit, stain and polish to blend. We offer a complete service in the case of veneers, period and modern brass drawer pulls and cupboard locks including brass toes for table legs of all types and periods. Woodworm if present is treated prior to repair and polishing. 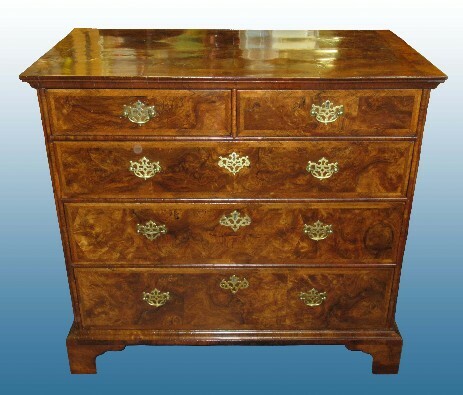 Furniture with inlaid marquetry which is either lifting or missing can also be restored. Our extensive knowledge of antique furniture from the 16th c to the present day allows us to correctly restore a piece to its period and maintain its character and value.